Turn Up Get Shot headshot sessions will be turning up in Bristol. 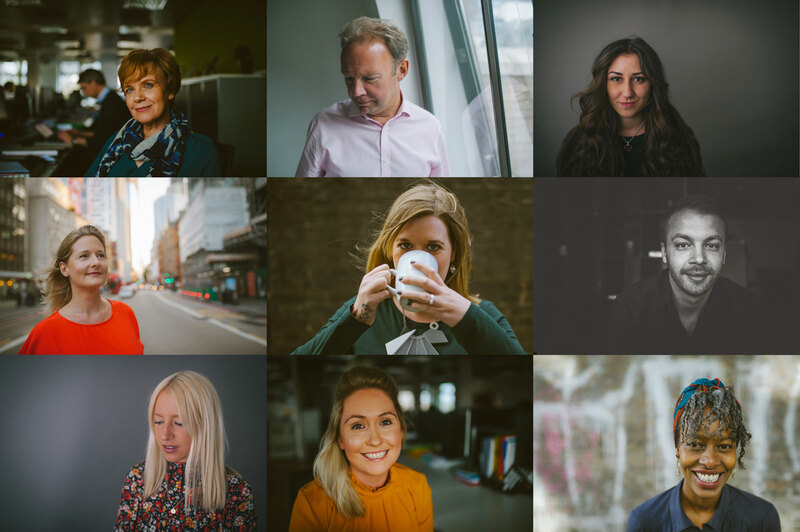 Temporarily relocating from it’s usual home on Brick Lane, London we’ll be hosting a headshot session in the centre of Bristol. If you want to do something about that monstrosity of headshot that’s making a fool of you get in touch and we’ll book you in.